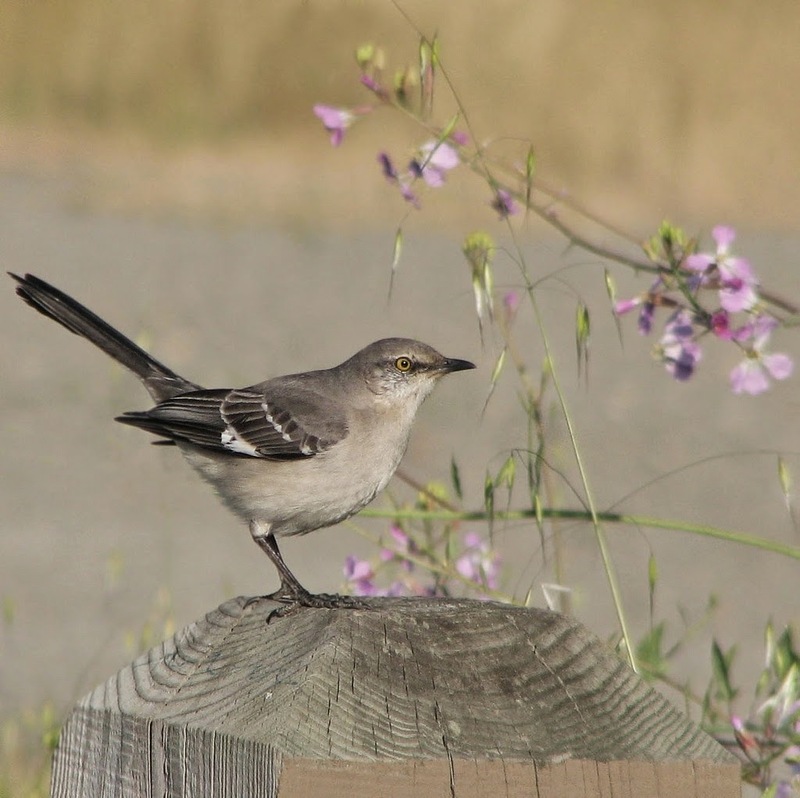 When I lived in New York, I saw catbirds, but never a mockingbird. When I moved to this area, what looked to be a catbird-shaped bird, I soon found out was a Northern Mockingbird. The difference between the songs of the two birds is unmistakeable, especially with the Gray Catbird's cat-like call. 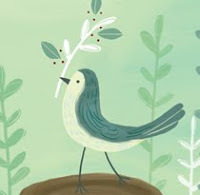 I now love mockingbirds, but I've never seen a catbird around here and I miss their "mew." 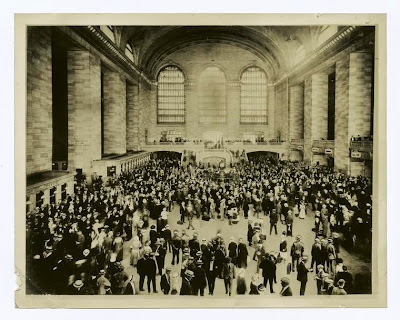 Fellow librarian, Jone, is hosting the Poetry Friday Round-Up at Check It Out! What Shall I Watch This Weekend? This list is typical: "11 Classic Movies to See before You Die." Of the eleven, I've heard of, and/or watched, ten. The eleventh, Peeping Tom, is totally unknown to me. The Library will see if it can obtain a copy, so check back. 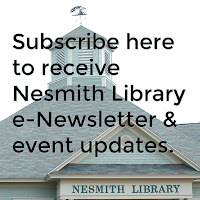 Here are the ten that are currently available at Nesmith or one of the other GMILCS libraries. I swear I've seen loons on Canobie Lake this year, but, I could be wrong. It does seem that the number of loons counted in NH has increased slightly over last year. Here's a report from The Nashua Telegraph. Loons play a large part in the movie On Golden Pond [DVD ON], which was filmed on Squam Lake. The quality of this clip is not great, so I would suggest borrowing our copy, then putting your feet up to relax and enjoy. Surprisingly, there are a number of children's books with loons as characters. Who knew? Recently, there have been three hummingbird moths sharing the large butterfly bush in our garden (planted and maintained by the members of the Windham Garden Club). Last year was the first time I had ever seen one. I managed to get this photo. Aren't the transparent wings amazing? If I had gotten a shot from the side, you would have seen the proboscis (tongue) unrolling into the flowers to sip up the nectar. Just last week, I found an NPR blog post about butterfly moths, which I thought should be shared. Click here. Make sure you visit the Library to see our butterfly garden and to perhaps borrow one of the books on pollinators we have in our collection. Butterflies and Moths by David J. Carter [595.78 CAR] might be a good one to start with. Parents are excited to be getting their kids back to school. Young children, however, if they've never attended school before, may find the first day of school difficult to imagine. And, a bit scary. We're prepared to help you prepare your anxious little one for the first day! For parents there is Elizabeth Pantley's The No-Cry Separation Anxiety Solution: Gentle Ways to Make Good-Bye Easy from Six Months to Six Years [FT 649.1 PAN]. Pantley also addresses the problem of parents who can bear to let their children go. The first day of school is survivable! Good luck and a happy 2014-2015 school year! Summer is heat, hopefully balanced by a little rain. I love the summer rain and it's scent on the hot pavement or dry ground. Did you know there was a name for that scent of rain on the soil? It's "petrichor." The exact chemicals that make up the scent have been studied (does that surprise anyone? ), click here to learn more. Tinkle of drops on stretched silk. Wet murmur through green branches. Amazing how a simple little love poem can evoke such powerful images and feelings. Amy Lowell is one of my favorites, so this is the second Friday in a row that I'm featuring one of her poems! Live Your Poem is the place to be this Poetry Friday. Head down to Alabama, virtually of course, and see what's going on this week in the world of online poetry. 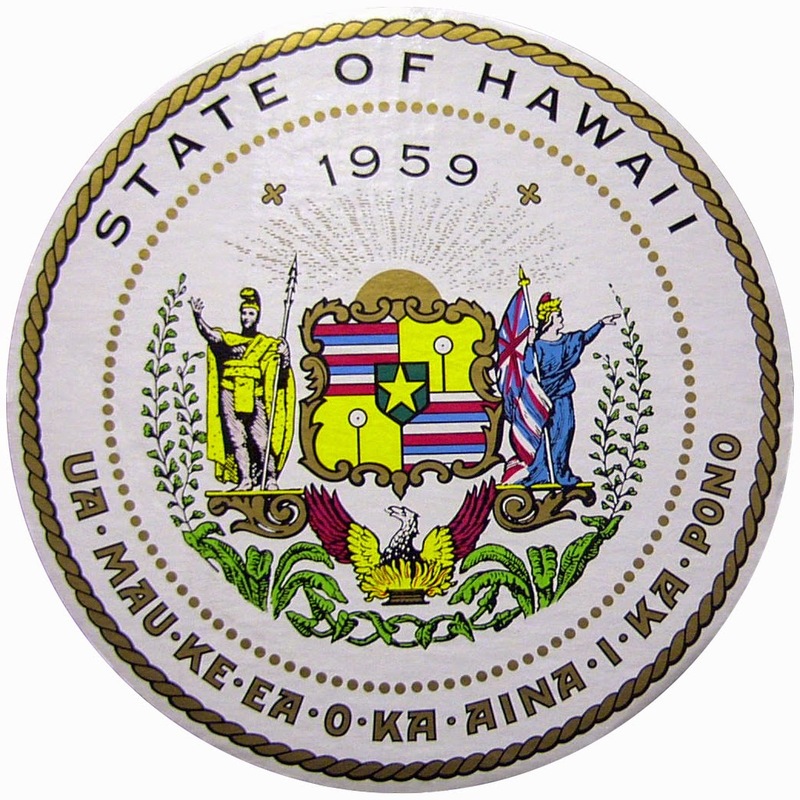 On this day in 1959, President Eisenhower signed an executive order making Hawaii the 50th state of the union. It's not often that one is able to make a trip to Hawaii, however, we've got the next best thing: fiction--from the epic novel, Hawaii by James Michener [F MIC] to Froggy Goes to Hawaii by Jonathan London [JP LON, also JP AB/CD LON], nonfiction travel guides [919.69], Putumayo World Music's Hawaiian Playground [CD CHILDREN PUT], and DVDs such as Soul Surfer [DVD SOU], and Be a Hula Girl [J DVD BE]. I realized, too late, that yesterday was National Aviation Day, so, we're going to celebrate it today! August 19, Orville Wright’s birthday, was designated by Franklin D. Roosevelt in 1939 as National Aviation Day. You can read the standard aviation histories found in 629.13 or in the 3M ebook, Lords of the Sky Fighter Pilots and Air Combat, from the Red Baron to the F-16 by Dan Hampton. Hundreds of movies are released every year and many films move to the back of our minds only to pop up some years later. Often we stumble around looking for the title. "Remember that movie, I think it was from the 50s, with Marlon Brando? The one where he says, 'I coulda been a contender!'" It's On the Waterfront [DVD ON], and it's on our shelf! "Oh, that's the one! Remember that other one where Marlon Brando yells 'Stella!'" A Streetcar Named Desire [DVD STR]. "The woman who played Stella? Kim Hunter. Wasn't she in some movie with Jimmy Stewart where she was a witch?" "What was that other movie that had "bell" in the title? The one with the ditzy blonde." An even better movie with Judy Holliday was Born Yesterday [DVD BOR], which starred William Holden. That one shouldn't be missed! Holliday won an Oscar for her performance. As you can tell, we have lots of old movies in our collection, and we have a number of, how shall I say it..."mature" librarians who are movie fans and can probably help you remember the names of the movies you saw way back when! On Friday the teens celebrated the end of summer reading with a Zombie Apocalypse! Professional make-up was provided by Windham's Steven Lawlor-Jones, and I don't know about you, but I was SCARED by the results! Here at Kurious Kitty's Kurio Kabinet we've been celebrating restaurants all week long. I've labeled the week "Restaurant Week" for no other reason than there are a lot of good restaurants in our area, and, there's a great variety of books and films, which deal with the subject of restaurants, waiting for you to borrow! Since it's Poetry Friday, what better way to restaurants than with a poem! This poem is a favorite, if only for the catalog of colorful names for the non-color, white! from Amy Lowell: Selected Poems [821 LOW]. Please visit Heidi at My Juicy Little Universe for this week's Poetry Friday Round-Up. Photo courtesy NYPL Digital Gallery. You may not have noticed, but there has been an explosion of cooking-related books for children. And, part of that I attribute to PBS and more recently, The Food Network, and shows where cooking is presented, not as a laborious task, but an art, a competition, and a fun activity for both women AND men! If you want to encourage your children in their interest in cooking, I'd suggest going to a site called Kids Cooking Activities. It is loaded with advice for parents and is full of activities and recipes. First Lady, Michelle Obama, promotes healthy eating for kids. The White House recently announced the results of this year's contest, which was the "Healthy Lunchtime Challenge." Child-created recipes were judged, and the lucky winners from each state got to go to the White House! The winning recipes have been put together into a cookbook, which can be downloaded here. A good restaurant will always see customers asking for recipes for their favorite dishes. That holds true for restaurants both large and small. Here's your opportunity to discover some great restaurant recipes. This is only a small sampling of what we have! Remember The Loaf & Ladle restaurant that was a fixture in Exeter, NH for many, many years? I sure do miss their oatmeal bread and their potato and leek soup. Some of the recipes from the restaurant can still be found on our shelves in The Loaf & Ladle Cook Book by Joan S. Harlow [641.5 HAR]. Yesterday we took a look at some of the films in our collection in which restaurants play a significant part in the story. 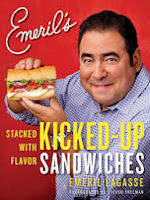 Today, we're going to look at restaurant chefs and other cooks, and the plethora of books written by or about them. No list of books about chefs would be complete without the great Julia Child (she died ten years ago tomorrow, and what would have been her 102nd birthday is Friday). We have a number of books about her, including her My Life in France [B CHI, also AB/CD B CHI, and a 3M ebook]. Recently, there's been a great interest in Child as the subject of children's picture books, Bon Appetit! : The Delicious Life of Julia Child by Jessie Hartland [J B CHI] and Minette's Feast: The Delicious Story of Julia Child and Her Cat by Susanna Reich [JP REI] are two. Every week is Restaurant Week as far as I'm concerned, although we missed the official NH Restaurant Week that was held in May. There's no reason we can't celebrate restaurants in August, so that's what we're going to do this week at Kurios Kitty's Kurio Kabinet! Let's start with movies. This past Friday, a new film with Helen Mirren opened in the theaters--The Hundred-Foot Journey. The film is based upon the novel of the same name by Richard C. Morais [MOR], put you name on the holds list now before everyone starts clamoring for the book. Older films about restaurants are available for the borrowing. Look for Alice Doesn't Live Here Anymore [DVD ALI], Big Night [DVD BIG], The Fish Fall in Love [DVD FIS], Mostly Martha [DVD MOS], and all six seasons of the early 90s television show, Northern Exposure [DVD NOR]. For information on what to look for in the sky each week, head over to Astronomy Magazine and look for their feature, "The Sky this Week." 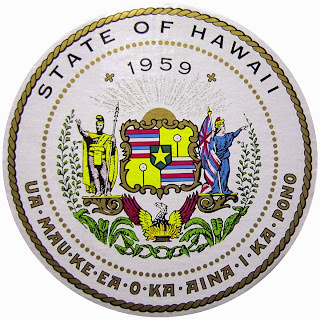 This week's events can be found here. The Perseid meteor shower will be peaking overnight next Tuesday/Wednesday. If you happen to head north of us, to a place where there is little light pollution from these more heavily populated areas, you should be able to enjoy the celestial show. NASA has a brief, but informative video on the Perseid meteor showers and the upcoming "supermoon." To gaze upon the starry sky. Great aids to observe a star. A flash of light from a meteor. To help you tell the stars apart. Start out when the day is done. Most of all: Have lots of fun! Now visit the heavenly Mary Lee at A Year of Reading, for the Poetry Friday Round-Up. As Joan Rivers* would say, "Can We Talk?" 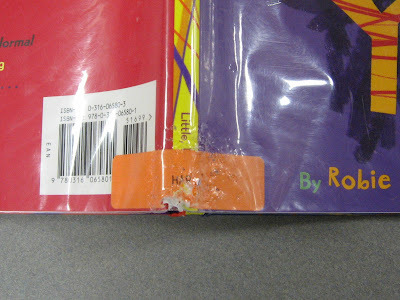 The following may sound like a lecture, but, the problem of damaged library materials has escalated greatly over the past few years. Do you know cause of the greatest damage to our books? Water bottles! Spilled water makes a wrinkly mess of the pages inviting mold and weakening the binding. In most cases the damage requires reordering the book, which leads to a whole other issue when a book is found to be out of print. If you wanted to read the book, then perhaps someone else did, too, so please refrain from putting library books in a bag with your water bottle. We know that you feel you are helping by cleaning CDs and DVDs for us, but the reality is, you may end up damaging the materials even more, consequently rendering them unusable! The best way to help us is by returning the items and telling the staff the condition so that we can take care of it with our special cleaning equipment. Here's a DVD that someone obviously attempted to clean. It is part of five disk set, and now, the whole set must be reordered! We have no idea what was used to clean the disk and left permanent white streaks! Repair of ripped or loose pages should also be done by Library staff. We use a glue called "Magic Mend Adhesive," that allows us to repair damage so that it is almost invisible! Pages that have been taped, can't later be repaired. And of course, we ask that you keep all materials out of the way of teething babies and dogs! This book was returned to us chewed. It required a new label and a new cover. I can't tell you how many DVD cases are returned with the corners chewed. You may try to keep toddlers amused in the car by handing them a DVD case, but, there is no guarantee that the case is made of is baby-safe plastic! Parents should always be aware that a young child with a crayon or pen in hand can deface a book. By the time a child enters school, they are usually able to understand the reason not to draw in a library book, but it's the toddlers parents need to watch. We appreciate all your efforts to return our materials in the condition they were borrowed so that your tax dollars can be spent on new materials rather than on repair and replacements for damaged ones! *Joan Rivers fans may enjoy her new book, Diary of a Mad Diva [B RIV]. We've purchased an awesome new book called Birdhouses & More: Easy-To-Build Houses & Feeders for Birds, Bats, Butterflies and Other Backyard Creatures by A.J. Hamler [690.892 HAM]. 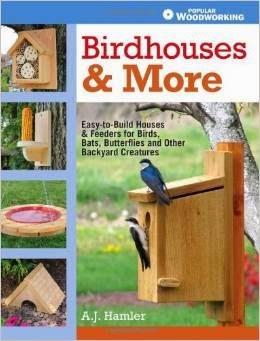 How is it different from every other bird house or feeder book in our collection? It addresses more than just birds. There are feeders designed specifically for chipmunks, shelters for garden toads, hotels for bees, window shelves for house cats, gravity feeders that can be adjusted to accommodate a whole variety of animals, and much more. The directions are clear and heavily illustrated. In short, this is a great book for handy people who also love wildlife! If you're looking exclusively for birdhouses, there are many other how-to books in 690.892. John Huston was born on this day in 1906! (He died in 1987.) His career as a screen writer and director is epic. Take a look at some of his classics! Five Came Back: A Story of Hollywood and the Second World War by Mark Harris is a fascinating look at the role Hollywood played in the image of America during World War II [791.4302 HAR, also 3M ebook]. John Huston was one of the five influential directors who managed to come back. August is National Panini Month! Ten years or so ago, most people would have shrugged if asked, "What is a Panini?" Now, everyone knows that a panini is an Italian pressed sandwich. Sort of like a fancier version of the all-American grilled cheese sandwich. Today, there’s even a whole month devoted to the celebration of the panini! Speaking of pressed sandwiches, I’d like to recommend the film Chef, which is now out in theaters. It stars Jon Favreau as a disgruntled chef who leaves his stressful job and reluctantly takes a trip to Florida with his son. The tie-in to pressed sandwiches is when the Chef decides to take ownership of a food truck specializing in sandwiches, and drives it back home to California. It’s a fun, uplifting summer flick, which we’re sure to add to our collection when it is released on DVD! August is here and summer is drawing to a close as far as students are concerned. Still the weather is warm and there's lots of opportunity for non-students to get outside! Found in Collected Poems of Emily Dickinson [811 DIC]. 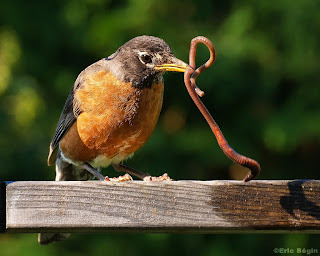 noun Chiefly Northern, North Midland, and Western U.S.
an earthworm, as used for bait in angling. That makes perfect sense. But then I had to look up the term "angling"! It appears to be a very old word and has as its root the Old English angel, angul meaning hook. Fly on down to Louisiana where Margaret at Reflections on the Teche is hosting the Poetry Friday Round-Up.